This is BIG news and we wanted to be the first to tell you! We’re thrilled to have you on board as a part of Isagenix® history, as South Korea marks an astonishing 18th market launch for us as a global company. The amount of opportunity that awaits you in Seoul is limitless. This expansion to the vast and thriving metropolis situated within the Gangnam District is one for the books! We’re confident this partnership will have a powerful and rewarding impact on our growing IsaFamily. You may already know that our journey towards launching Isagenix in South Korea began on the road! Earlier last month, our Leadership Team hit the streets to spread the word about all things Isagenix in South Korea! You can catch up on all those exciting tour stops here. And now that operations are up and running in our Seoul office, you can start building your business with us too! We’ve compiled a list of useful tools that can help you along the way. 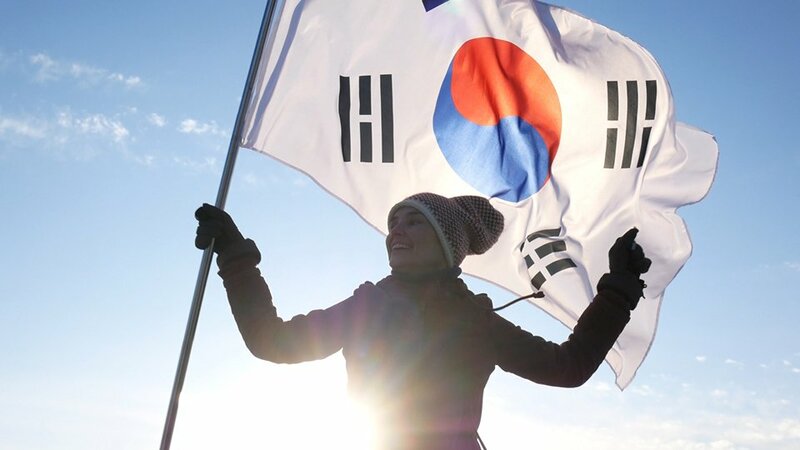 Be sure to dive into the South Korea Leadership Packet, Cross-Market Compensation Plan, as well as the Experience Isagenix Packet for South Korea. These facets will propel you towards success and familiarising yourself now will only be a benefit to you in your future as a leader of health and wellness solutions. Mark your calendars for our official grand opening event on 26th April and 27th April, 2019. We guarantee to leave you feeling inspired and motivated to start your journey with us. You’ll have an exclusive opportunity to engage in training sessions and hear from exciting speakers as we come together to learn more about what we have planned for this new market launch starting now and looking towards the future as we position ourselves to be a billion-dollar company. It’s a goal we know we can reach with your commitment to our mission of freeing individuals from physical and financial pain in Seoul and around the world. If you’re fired up and ready to start transforming your life with us, be sure to make a start in our beautiful new space in Seoul! We can’t wait to help you start spreading the IsaLife™!